The brown is back. 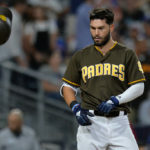 After years of speculation, the San Diego Padres have officially announced that 2020 is the season where the team will don brown uniforms. 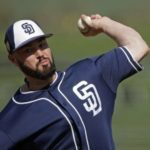 After more than a decade of blue and white, the Padres will bring back the brown in 2020. 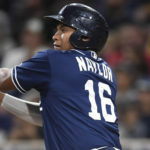 The Padres have worn many uniforms over the years involving various color schemes that range from brown and yellow to orange and blue, but have utilized a generic blue and white scheme since moving to PETCO Park in 2004. According to Acee, the team is choosing between three different home jerseys and three road jerseys with some designs that reportedly include pinstripes, a callback to the 90’s blue and orange jerseys. 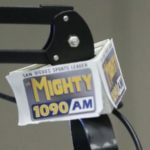 San Diego’s current ownership group has relied on focus groups to determine whether or not a change in color scheme is something that casual fans want. Interestingly enough, no clear majority decision was reached by the groups with brown and yellow being the least disliked combination. Despite these findings, fans of the brown have been by far the most vocal on social media, even going so far as to create multiple mock-ups of potential uniform designs that incorporate said color scheme. Most are fed up by the lack of team identity. San Diego wore mostly brown uniforms from 1969 to 1991 and many consider brown to be the color most associated with the Friars as a result. 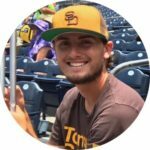 Many Padre greats such as Dave Winfield, Randy Jones, and Tony Gwynn donned the brown and yellow at some point in their careers and although a uniform change doesn’t change the quality of play on the field it is refreshing to see the Padres embrace their history at least a little bit. 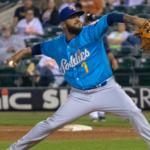 While the current club lacks a clear identity this change is definitely a step in the right direction as their current uniforms leave a lot to be desired. Coincidentally enough, Nike will be taking over as Major League Baseball’s official uniform and footwear provider starting in 2020 so we will see if this affects the process in any way. 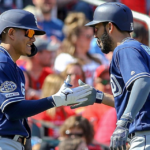 The Padres will present their final versions to MLB before the end of May. 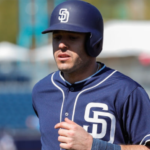 What do you think, Padres fans? Do you like this move or do you think the team should have gone a different direction? Love it brown for me…Blue blows, every other team has blue. That White with brown pinstripes is awesome! I don’t like the current scrip with the large S.
Show some cajones! Grasp an identity. Bring back the brown! Like the pinstripes too. I have seen some real stinkers (both team and uniform colors) out of this team…I will NEVER forget those all yellow things of 1972-73! 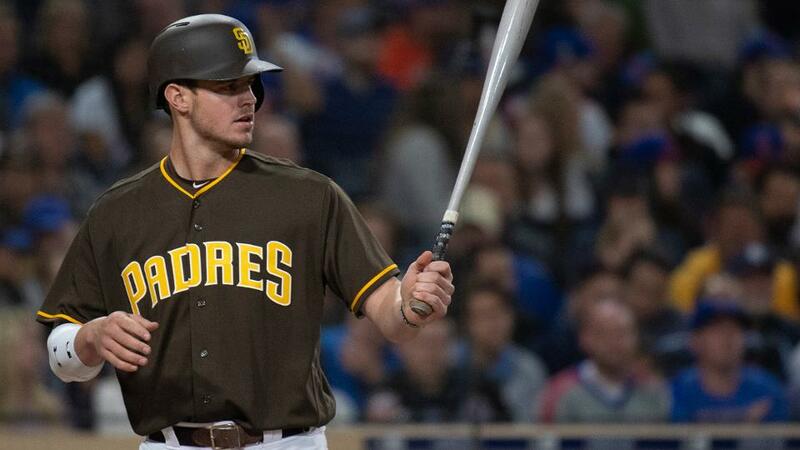 Despite the brown not being my first choice, I do like the idea of the pinstripes and gold instead of yellow as the trim color…I will gladly rock the brown and gold, but most importantly, I will “root, root, root for the Padres…if they don’t win it’s the same, uh, I mean it’s a shame…” Ha! 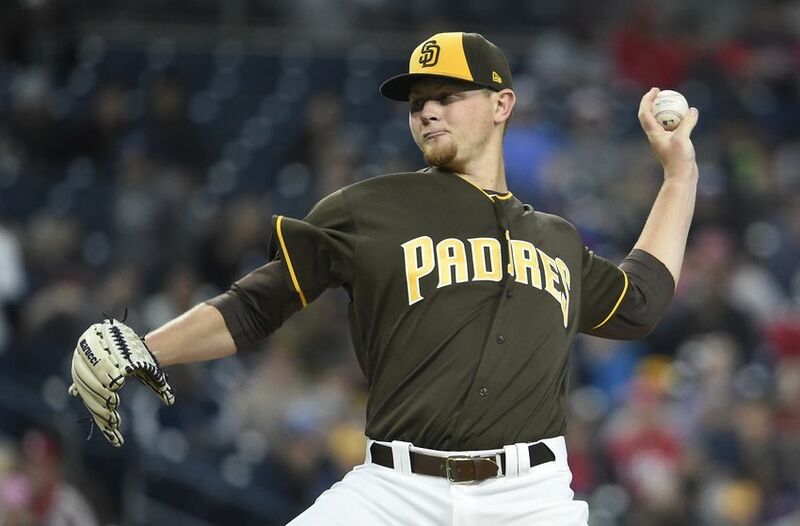 Should’ve gone back to the orange and blue of the last good Padre teams (mid to late 90’s) Not a fan of the brown, but if they must go to brown, I pray they incorporate pinstripes. Both examples/ideas above aren’t bad though. I don’t necessarily like the brown and yellow color scheme. However, I love the Padres for doing this finally! Why? Because when you see the Padres in brown and yellow, everyone instantly knows “That’s the Padres”. The color combination is instantly recognizable and unique. So many other teams in many sports try to be unique and fail miserably. Go Pads! Go Brown and Yellow!